Dr. David H. Segal, M.D. Prior to his recent retirement, Dr. David H. Segal, M.D. offered comprehensive neurosurgical services in Eastern Iowa. 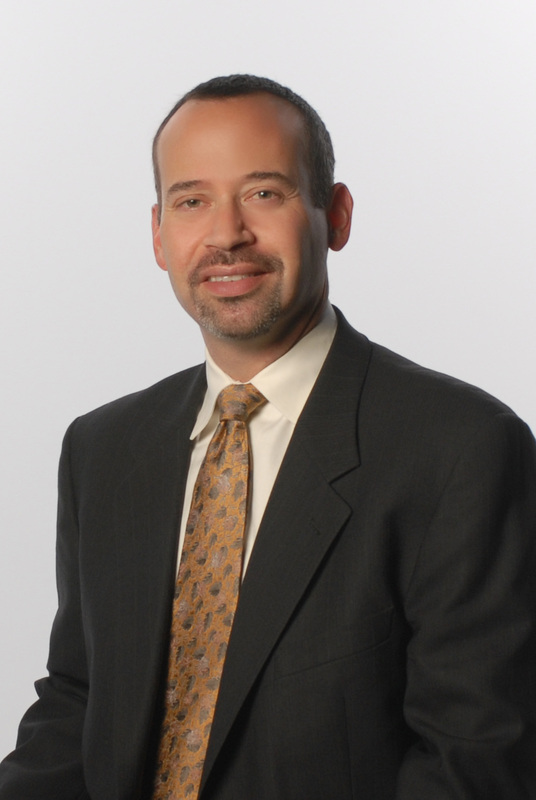 Dr. Segal is board certified in neurosurgery and trained in the latest, cutting-edge technology. Dr. Segal has now switched his focus to IME's (Independent Medical Exams), Impairment ratings, Depositions, Chart reviews, Peer reviews, Expert witness, and Second opinion for IMEs. Copyright © 2013 Eastern Iowa Brain & Spine Surgery, PLLC. All rights reserved.